Illustration, music, life and death. Here are a few links to exhibitions, illustrations and events that caught our attention in recent weeks. Top: illustration by Christopher Worker exhibited at KK Outlet. Right: Massimo Vignelli. Photograph by Douglas Manchee, RIT. American Airlines’ new corporate identity has provoked fierce criticism online. Bloomberg Businessweek asked Massimo Vignelli, who designed the airline’s identity in the 1960s, for his thoughts on the rebranding. 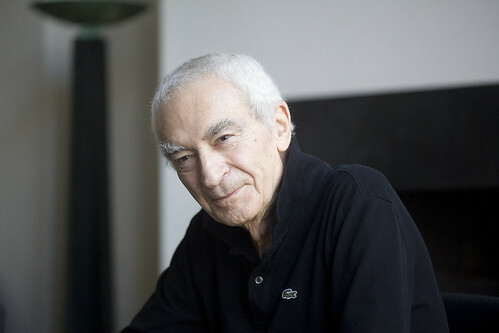 (For more about Vignelli see Reputations, Eye 83 and ‘A thoroughly Modernist marriage’, Eye 60). 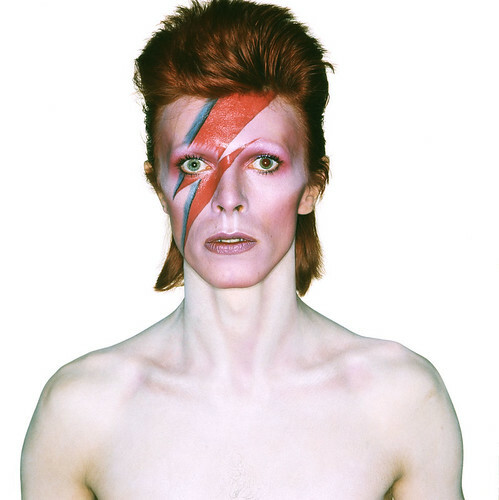 Image from album cover shoot for Aladdin Sane. Photograph: Brian Duffy. Designer: Celia Philo. Make-up: Pierre La Roche. Image courtesy the Victoria and Albert Museum. David Bowie has a new website, designed by Jonathan Barnbrook. Barnbrook has also designed the cover to Bowie’s album, The Next Day, out 12 March 2013. The Victoria and Albert Museum exhibition, ‘David Bowie is’ opens on 23 March 2013. Sean Morris’s illustrated sticker for ‘Kurt and the Gang’ at KK Outlet. There’s more music-related work at KK Outlet in Shoreditch. 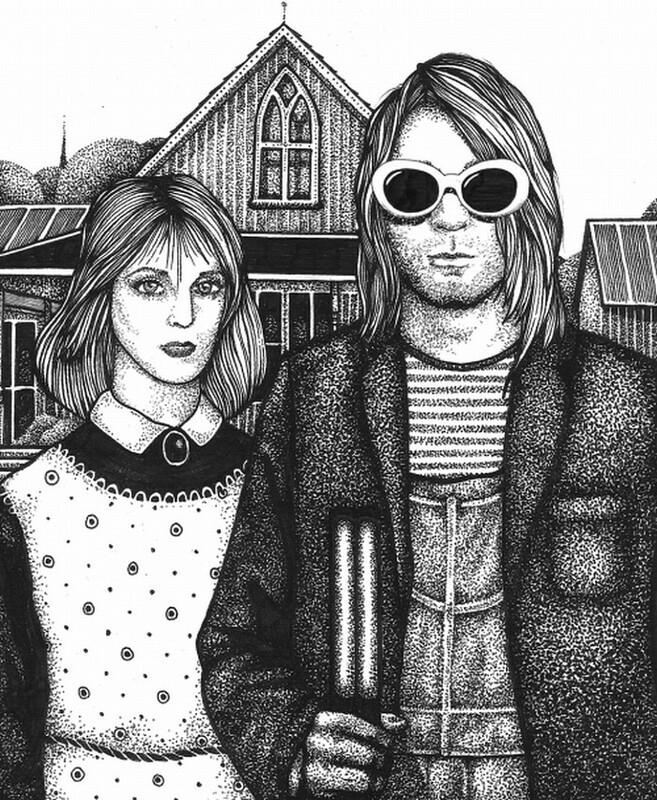 The Belly Kids are exhibiting ‘Kurt and the Gang’, a series of illustrated stickers inspired by the late Kurt Cobain. Work by illustrators Christopher Worker, Paul Windle and Nick Alston, among others, are displayed in KK’s side gallery. Ray Johnson, Untitled. Image courtesy Richard L. Feigen & Co.
‘Death: a self-portrait’ continues at the Wellcome Collection until 24 February. 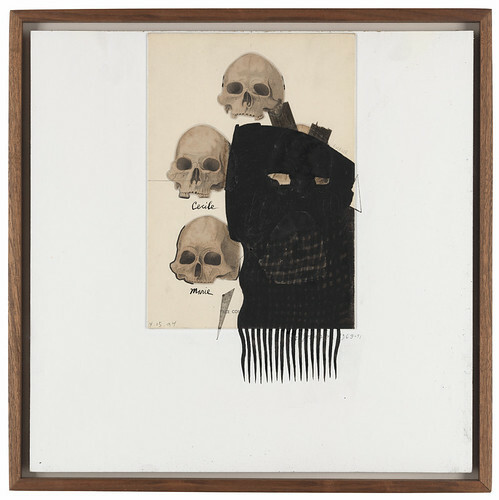 Forthcoming events linked to the exhibition include ‘The Thing is … Death’ (23 January 2013) and ‘What Makes a Good Death?’ (1-2 February 2013). 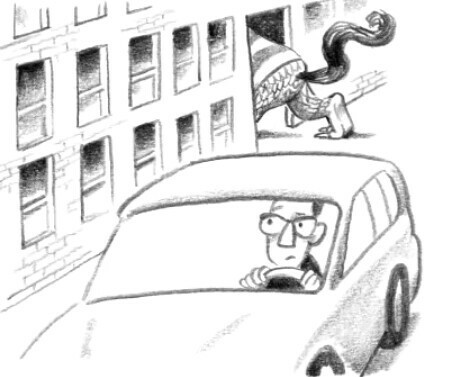 German illustrator and graphic designer Christoph Niemann’s ‘celebration of life’ for the late Maurice Sendak (1928-2012). From Maurice Sendak’s Where the Wild Things Are.